Kaspersky Lab says that it first ran into problem with Apple last year. Apple sent a notice claiming that the company’s “Kaspersky Safe Kids” iOS app clashed with guidelines. The app had previously been available, without problem, for close to three years. “It turned out that, according to Apple, the use of configuration profiles was against App Store policy, and Apple demanded that these be removed, so that the app could pass the review and be published in the store. For us, that would mean removing two key features from Kaspersky Safe Kids: app control and Safari browser blocking. Who is this bad for? The company says that Apple contacted them shortly prior to it introducing its Screen Time feature. 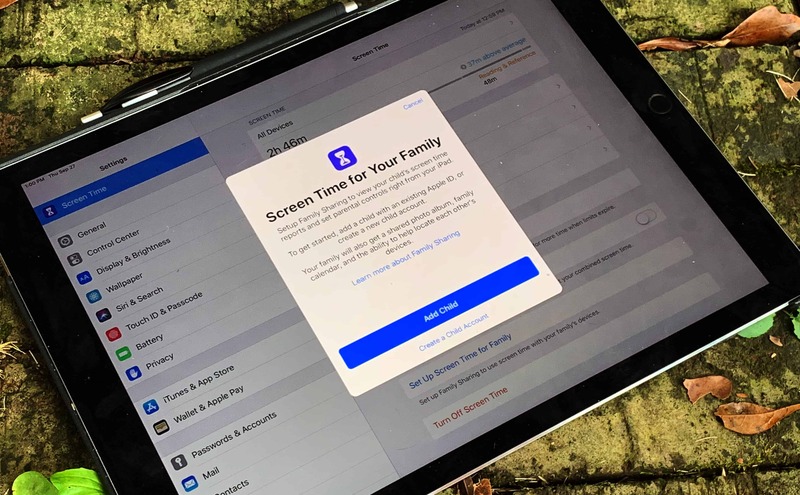 This functions as “essentially Apple’s own app for parental control.” The problem, therefore, is that Apple is both running an App Store but also putting out potentially competing products. Kaspersky Lab says that developers of parental control apps will lose users and experience a financial hit. Users could also miss out on “critical” security features as a result. While Apple is able to call the shots as the App Store owner, it is also running one of the few channels for delivering apps to customers. Do you think Apple is abusing its position by acting in this way? Is there any way around it that would be fair to all parties involved? Let us know your thoughts in the comments below.